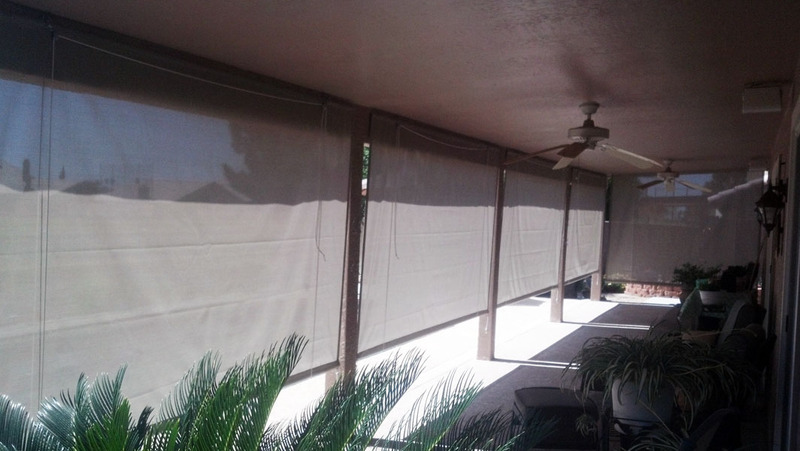 Save money on cooling costs and protect outdoor furnishings from sun damage while adding privacy and style to a patio. 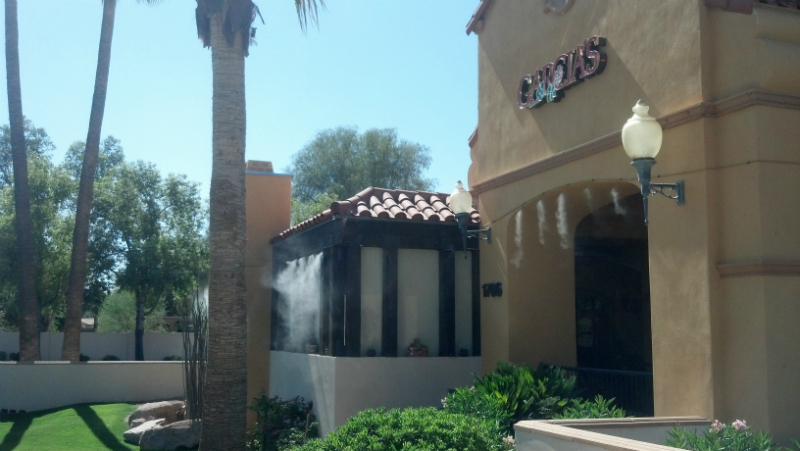 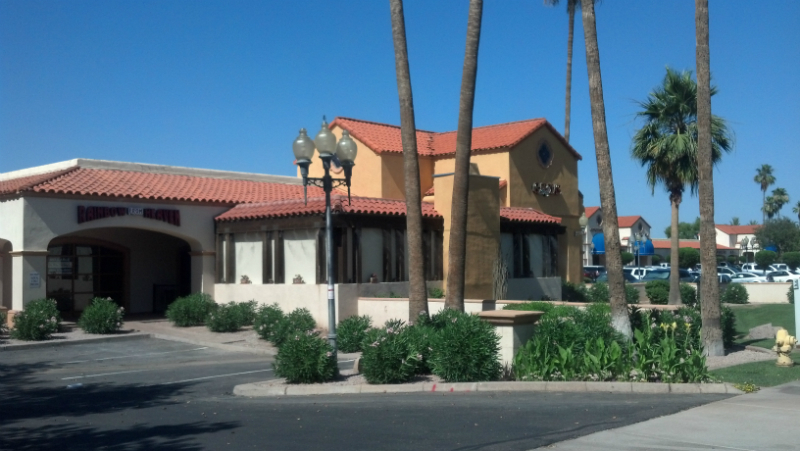 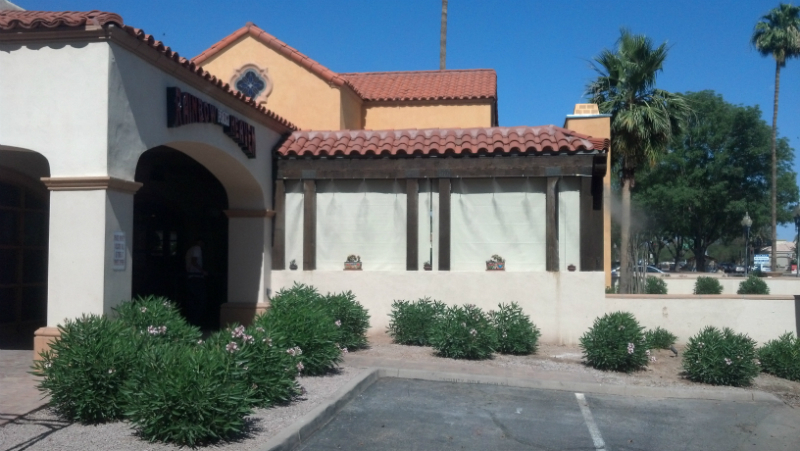 Become a Awning and Shade Reseller today… Click here to learn more. 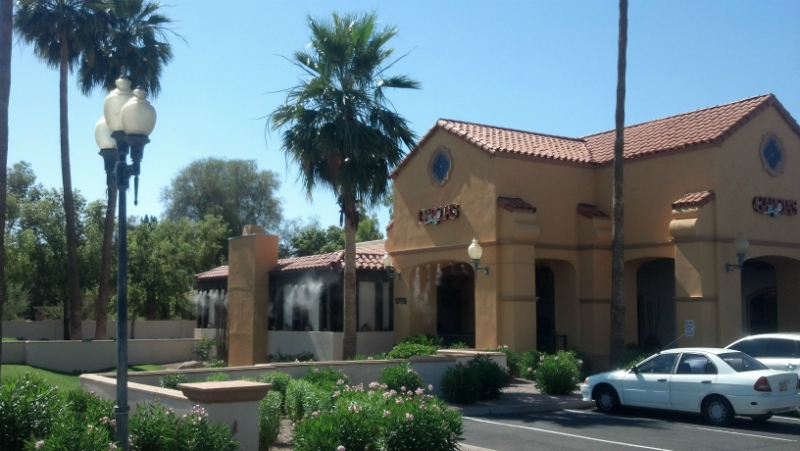 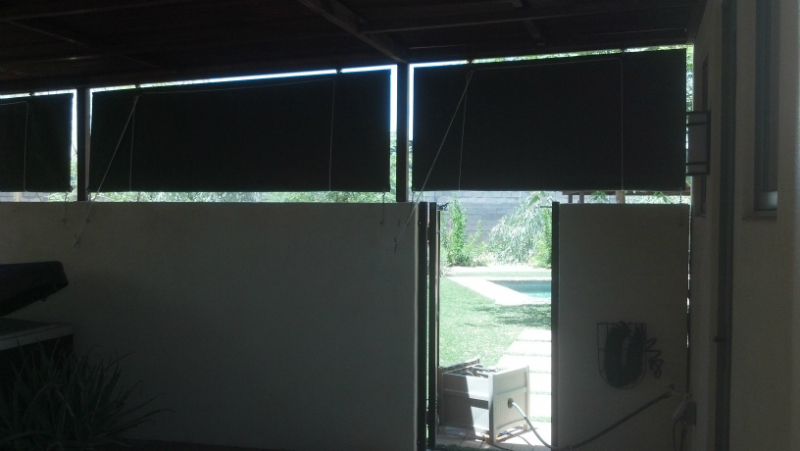 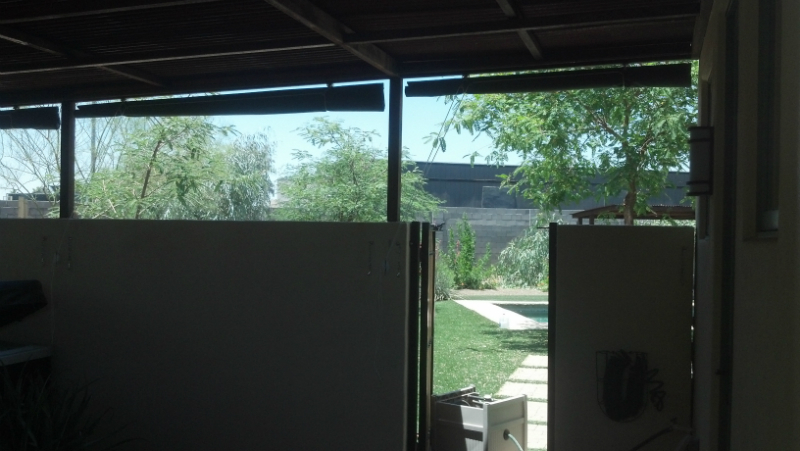 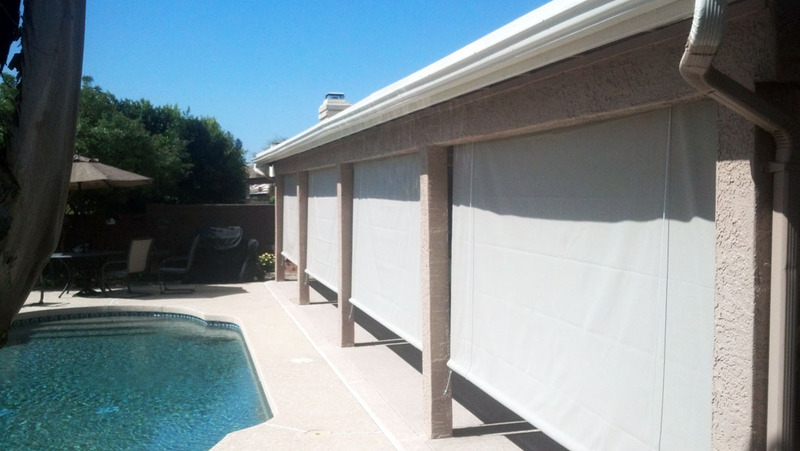 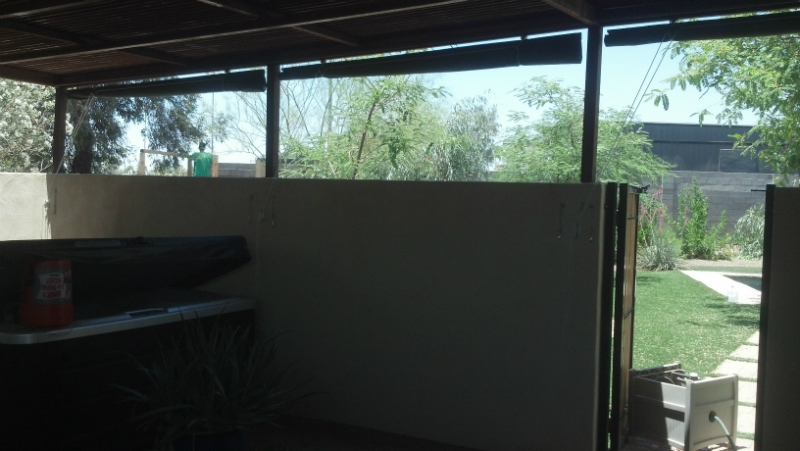 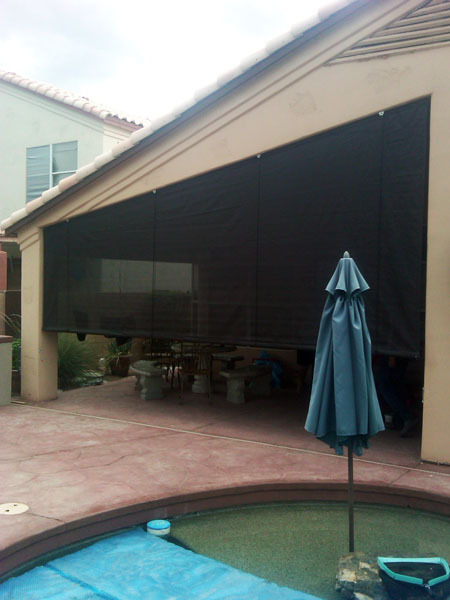 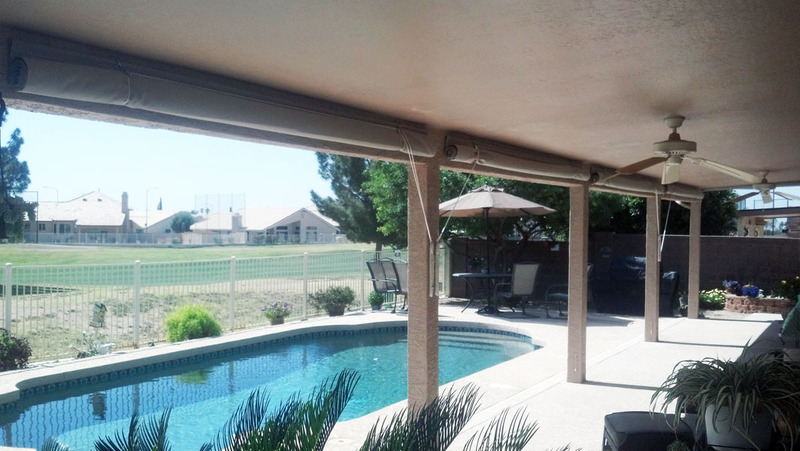 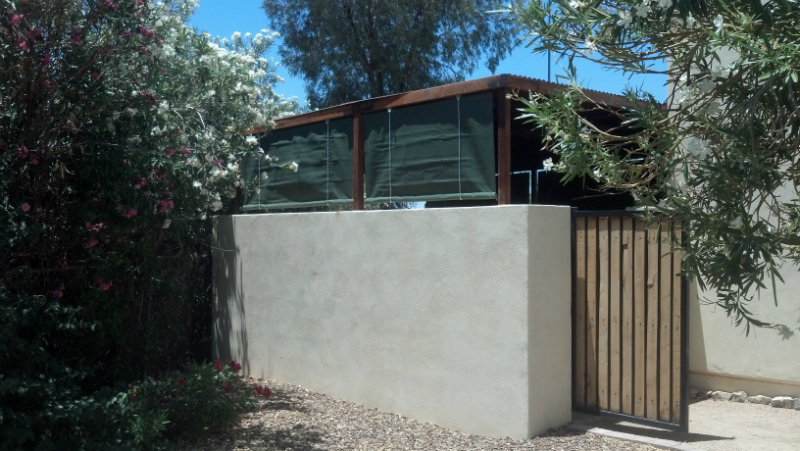 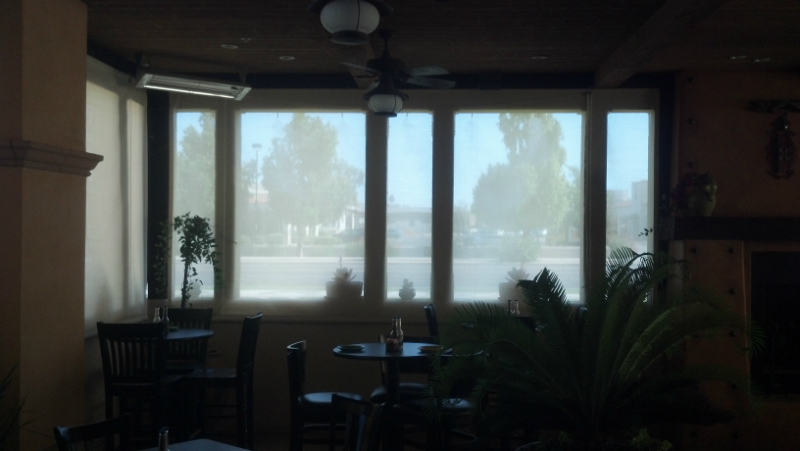 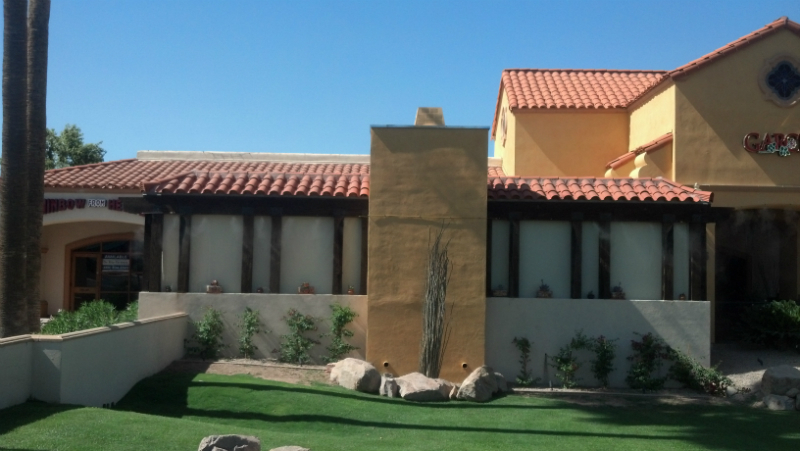 Your one stop source for everything related to custom roll curtains in Phoenix and all of Arizona! 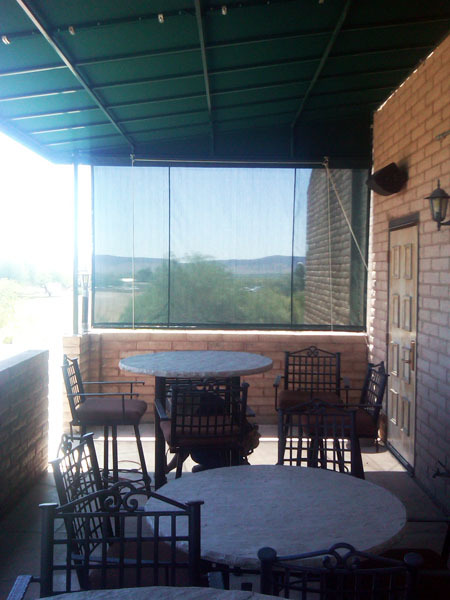 American Homesteader Awning and Shade Inc. We are your Phoenix custom design roll window curtain installation, repair and service company for Phoenix Scottsdale, Surprise, Cavecreek, Carefree, New River, Anthem, Tempe, Mesa, Tucson, Prescott, Goodyear, Apache Junction, CareFree, CaveCreek, New River, Camp Verde, Sedona, Flagstaff, Payson, Peoria, Sun Cities and Avondale Arizona!